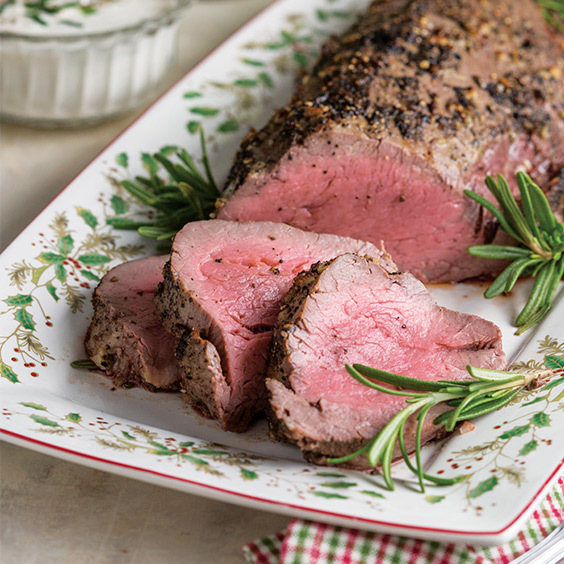 This delicious Beef Tenderloin with Horseradish Sauce is a great main for your holiday menus. 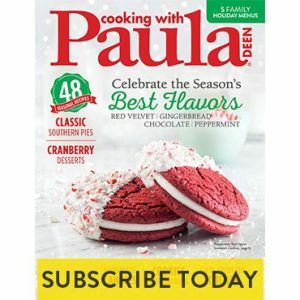 Preheat oven to 425°. Line a rimmed baking sheet with foil; place a wire rack on top. Place beef on rack. In a small bowl, stir together butter and garlic. Rub mixture all over beef, and sprinkle with salt and peppercorns. Bake until a meat thermometer inserted in thickest portion registers 135° for medium-rare, 25 to 35 minutes, or desired doneness. Cover loosely with foil, and let stand for 15 minutes before slicing. In a small bowl, stir together sour cream and horseradish; top with chives. Serve sauce with beef. Garnish with garlic and rosemary, if desired.